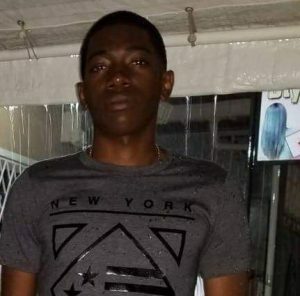 Guyana Police Force investigators on Wednesday ruled out the possibility that the manager of Korner Kick Restaurant and Bar, Tevin Parris committed suicide. “It was not self-inflicted,” police said in reference to a single gunshot wound. An autopsy performed by Government Pathologist, Dr. Nehaul Singh revealed that Parris that the warhead entered Parris’ right nostril and exited the middle of the head. The body was handed over to relatives for burial, police said. Parris’ body was found on his bed at his home located at 66 Garnett Street, Newtown Kitty. They said his lifeless body bearing a suspected gunshot wound to the head was discovered on his bed about 7:40 Monday morning, January 8, 2018.